BridgeInvest Residential, a Miami-based lender focused on financing residential investment properties in Florida, recently closed a $1.1 million acquisition and construction loan secured by a first priority lien on 2345 North Bay Road. 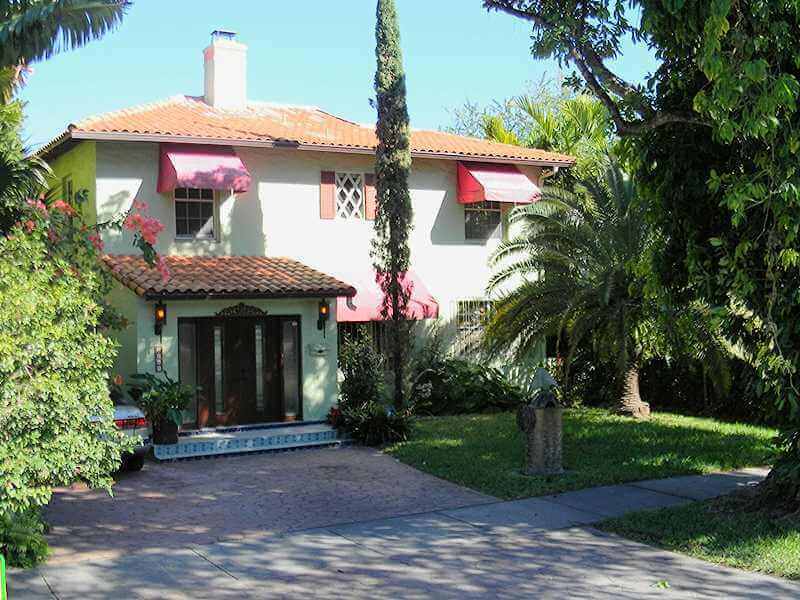 Built in 1925, the home has 6 bedrooms, 4 bathrooms and approximately 3,500 SF of livable area. The historical house, located one block west of the Miami Beach Golf Club will be completely rebuilt with luxurious finishes and a pool in the backyard. BridgeInvest Residential’s creative structuring not only disbursed funds for the acquisition of the property but also provided additional funds towards the renovation. The lender was able to close the loan on a tight deadline with a fixed closing date despite the seller not allowing inspections of the property. “We are excited to see BridgeInvest Residential expand its lending business into Miami Beach and help high-quality borrowers capture timely investment opportunities in ever-changing market conditions,” said Alex Horn, Managing Partner of BridgeInvest Residential. BridgeInvest Residential is confident in the success of this loan given the borrower’s time-tested experience with similar projects in the area, the property’s desirable location, strong liquidity and lack of land for new development in Miami Beach. Formed at the end of 2014, BridgeInvest Residential has closed several transactions South Florida. The NMLS approved direct lender is seeking residential loans on investment properties above $1 million secured by prime Florida real estate. As a private lender, BridgeInvest Residential is able to originate loans based on “common-sense” underwriting and does not have any minimum credit requirements. BridgeInvest Residential targets a maximum leverage of approximately 70% of the property’s value and interest rates can be as low as 9% per annum for the right transaction.